As frequent travelers, we love gifts that are easy to carry, practical and fun. 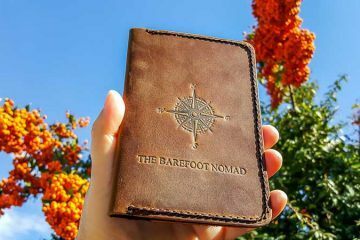 This year’s Barefoot Nomad Christmas Gift Guide has great presents for every type of traveler on your list – from tech lovers, to adventure lovers, to the security conscious. We personally use and can recommend every item on this list. After struggling with weak WiFi signals, and often finding only a wired connection or worst, needing to use a Wireless Data USB Stick when traveling, we added a portable router to our bags. 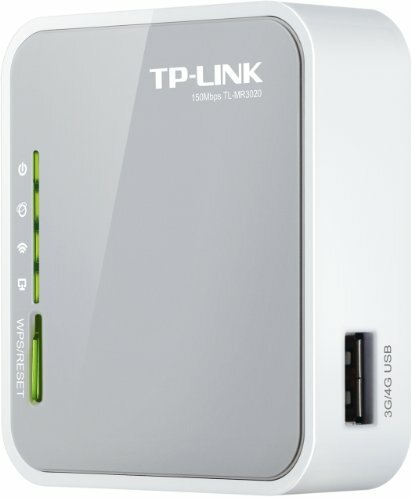 The TP-LINK Portable 3G Wireless Router fits neatly into the palm of your hand, connects easily to a wired WAN/LAN or an existing wireless signal and can be used with a data stick. Use it to boost a weak WiFi signal, push out WiFi from a wired connection or as a way to share data off a 3G USB stick. It also runs off USB so can go just about anywhere for a very decent price. 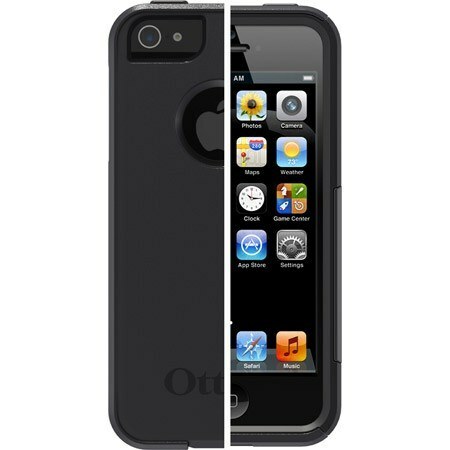 Our Otterbox Commuter Series iPhone cover is one of the most beloved items in our tech arsenal. This relatively light cover has saved our iPhone from countless drops that would have otherwise smashed it to smithereens. If you’re looking for serious protection, the OtterBox Defender Series is bulkier and one of the most robust covers out there. They also have them for all those Samsung Galaxy S III users out there. 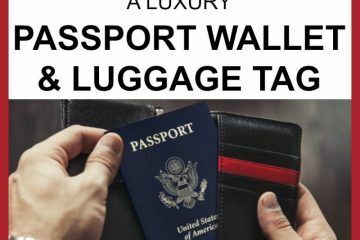 When we need to keep our passports, cash and cards extra secure, we use a travel neck wallet. They’re ultra-lightweight, fit snugly under your shirt, are almost invisible and keep your valuables close. 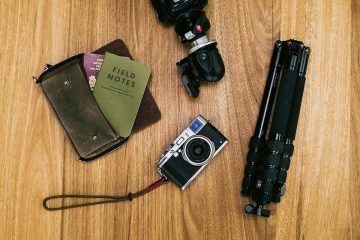 Neck wallets are an especially great way to keep your valuables safe for women who find traditional money belts bulky (and let’s face it, dorky). 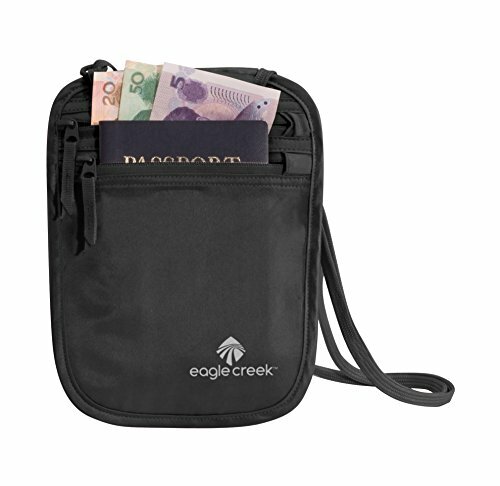 We use the Eagle Creek Travel Gear Silk Undercover Neck Wallet. It’s lightweight, has an adjustable strap and breathes well in hot weather. We’ve carried a lightweight Petzl Tikka RXP Headlamp traveling with us since 2007. Unlike a flashlight, using a headlamp keeps your hands free. The Tikka takes three AAA batteries, and literally lasts us months between battery replacements. It has colored light filters, and a great, high intensity spotlight. It’s also tough enough that it’s survived countless play sessions with our kids. We’ve used ours for doing everything from home renovations and working under the hood of our car to chasing crabs on the beach at night and stalking penguins. If your travel lover already has one, the headlamp fits well in this Petzl TIKKA RXP Headlamp Case . Comfortable footwear is a must for travelers, and we love lightweight waterproof sandals. 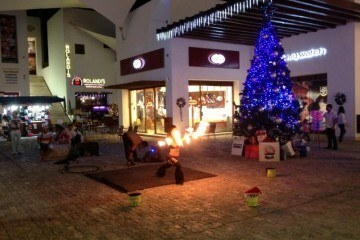 They take us through almost any situation: from the airport, to the beach, to the mall and out for a casual night out. Micki’s currently on her second year with a pair of lightweight Teva Tirra women’s sandals , which show absolutely no sign of wear and are one of the most comfortable sandals she has ever worn. 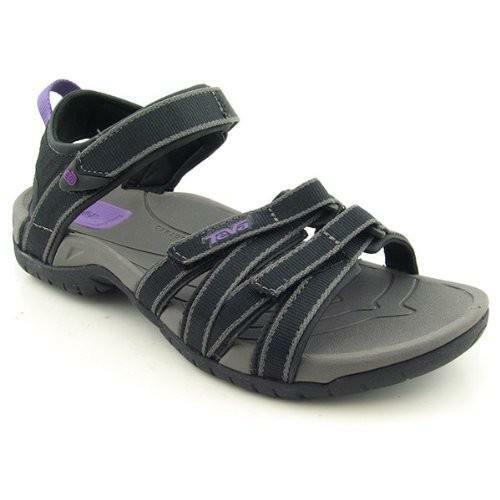 Charles lives in sandals and is currently loving his Teva Men’s Katavi Outdoor Sandal . 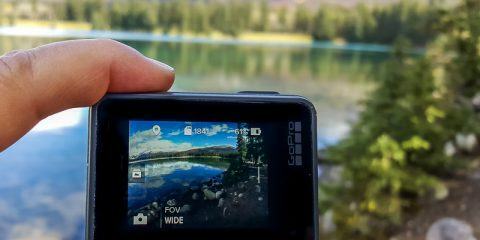 There’s a new breed of affordable, waterproof and shockproof cameras on the market. These rugged cameras are usually waterproof to around 33 feet and resistant to a drop from around six feet. They fit in your jacket pocket and can go straight from the beach to a hike in the mountains without worrying about them. We bought and love the Canon PowerShot D20 Waterproof Digital Camera , but its competitors the Panasonic Lumix TS4 (reviewed here) and the Nikon COOLPIX AW100 are great alternatives as well. 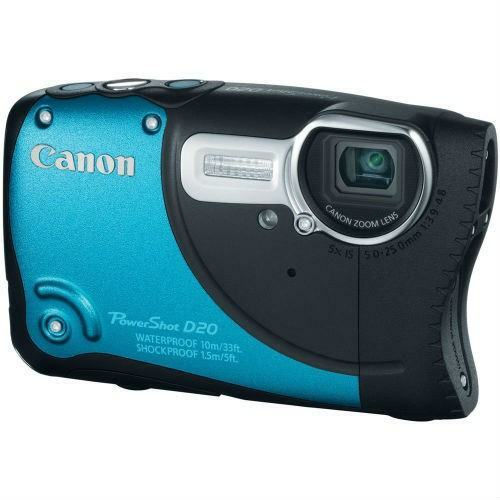 All three cameras take 1080p video and feature a slew of cool features and effects. The XShot XSP2 Pocket Camera Extender is a new addition to our camera bag. 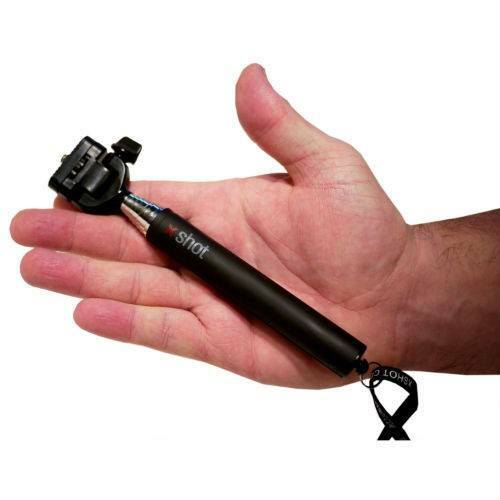 Weighing in at less than a pound, the X-shot attaches to your camera, and the arm telescopes out to allow you to take self portraits. As a family of four, all of us just wouldn’t fit into the frame when we held the camera at arm’s length, so the X-Shot’s been a great addition for us. It also solves the problem of trying to find someone to take a photo of you. As a bonus it also attaches to our Mini Tripod to give the camera extra height when it matters. 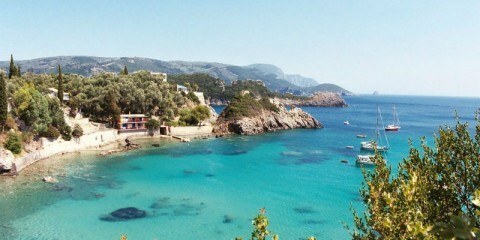 We often take 1000s of photos on a trip. We use a Sandisk Ultra 32 gb SDHC Class 10 SD card to store them, which we love because it holds hundreds of photos and videos, and the class 10 means that it’s lightning fast. 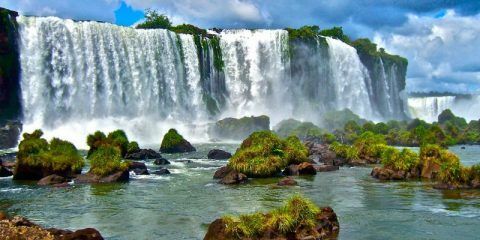 For backpackers and those who travel light, travel towels can be a great addition. We used the microfiber MSR Packtowl Original for years, and found it packed light and dried quickly. 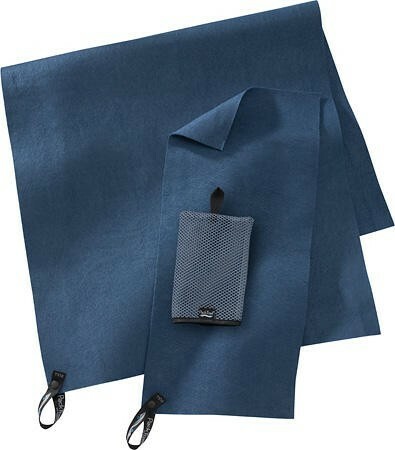 These days, we just pack thin terrycloth towels, but microfiber travel towels are a great choice for those who want to travel with the bare minimum. We often travel with a small, squishy pillow that’s filled with little microbeads instead of a neck pillow. Neck pillows can be big and bulky, and they really only have one function. We find the little microbead pillows just as comfortable, and they can be used in a makeshift or regular bed as well. They’re great to amuse kids on long haul flights, easy to squish into your carry-on, and double as a pillow for sleeping wherever you happen to be. 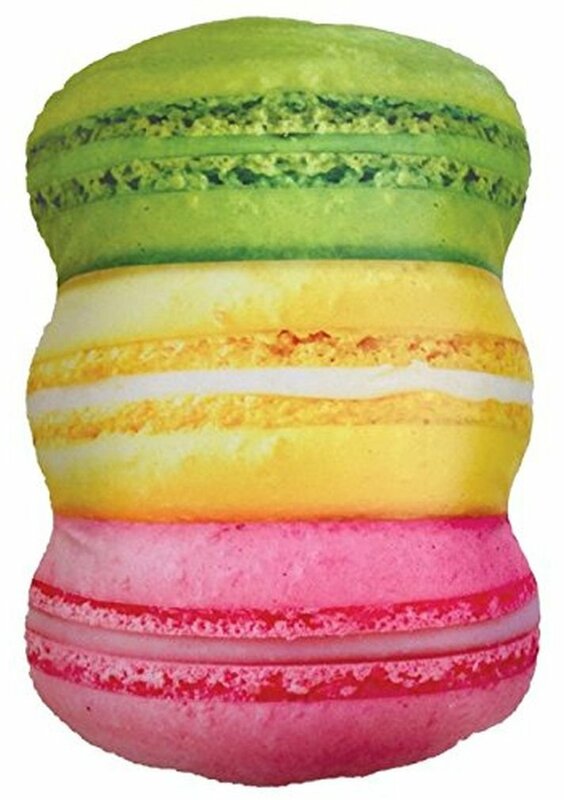 You can get get them in adorable kids’ versions like the iscream Sweet Treats Macaroons Microbead Pillow (click to see prices on Amazon) or a simple travel microbead neck pillow (see prices here). Do you have any must-have travel items that would make great Christmas gifts? Let us know in the comments below! Like just about everything on the list. 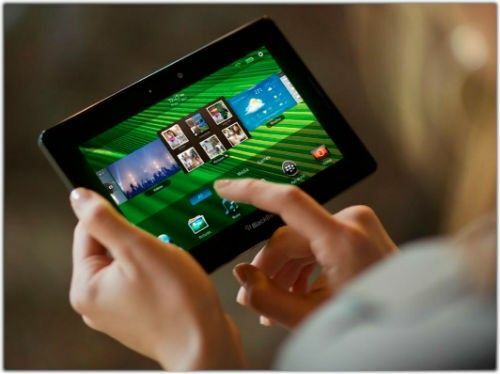 My favorite would have to be the Blackberry Playbook, but that is the gadget junkie in me speaking lol. Awesome products! Gonna add them to my shopping list as a new digital nomad 🙂 Thanks!